The best kind of couples are Disney couples. They’re the couples that us mere humans strive to base our relationships on, just without the grand castles or evil villains! And with basically every Disney film featuring a fabulous pairing, choosing my favourites was really hard, but here goes nothing! I know, its no surprise that I’ve got these two on my list, you all know how much I love this film! Those relationship goals are real guys. This film is totally underrated, but how can you not see these guys are adorable? I mean, he travelled through space for her! A lifetime of true love in a short film opening, and gets us right in the feels! 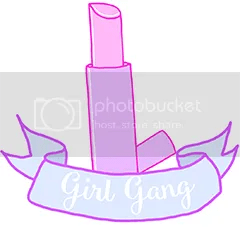 As a girl of sarcasm, Meg is fabulous in my eyes, and who can say that diving into a pool of dead souls to save the girl you love isn’t a big enough gesture? 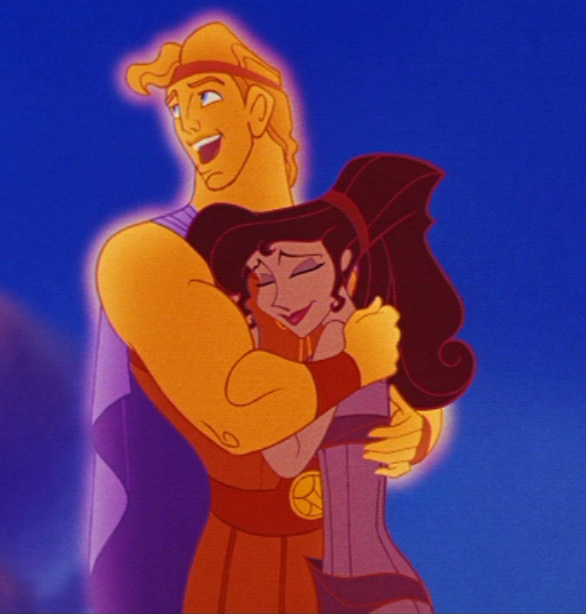 And, without a doubt, the best Disney couple ever.. I don’t think I need to caption this. These guys = the best. 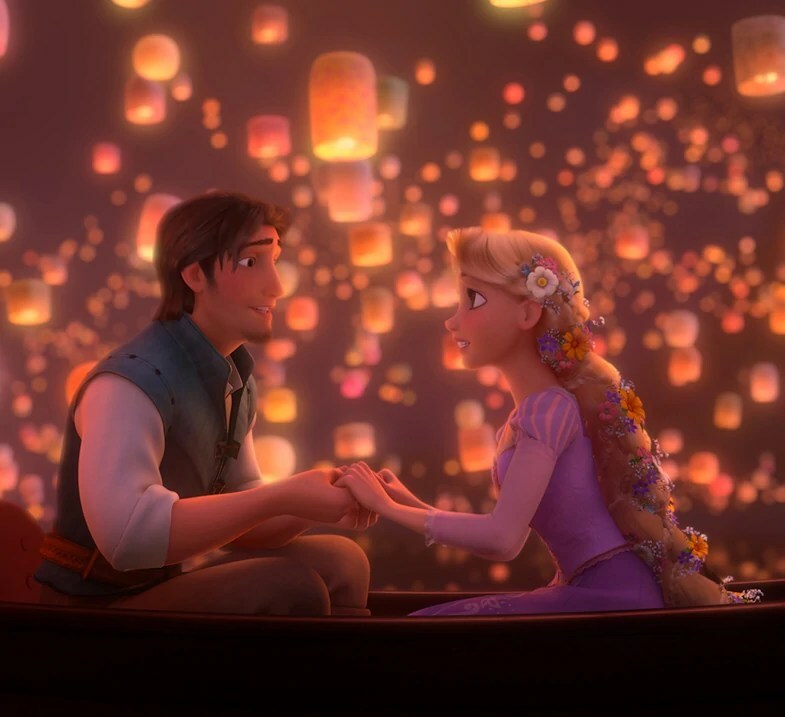 Do you have a favourite Disney couple? This entry was posted in Disney, Favourite Five, lists and tagged couple, disney, love, Mickey and Minnie, tangled, up, Wall-E. Bookmark the permalink.